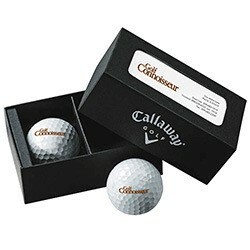 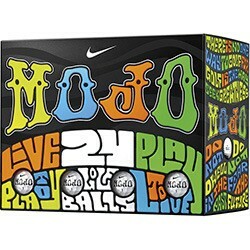 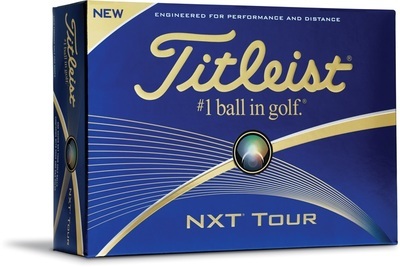 Golfers of every level enjoy high end custom logo golf balls as a gift from time to time. 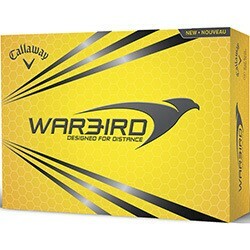 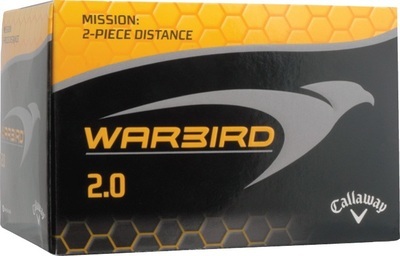 Much like with the newest name brand clubs, the technology that goes into making the newest Callaway Warbird for example, is staggering and can give a player that extra edge, providing that they don't completely stink. 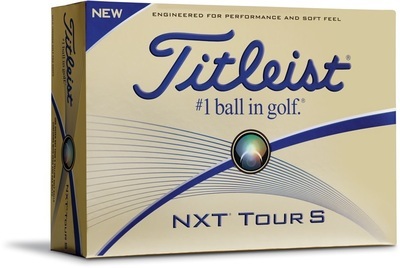 Custom logo golf balls are an incredibly thoughtful gift, and those of us that don't golf often keep personalized balls as a keepsake or re-gift them to a friend of family member that golfs. 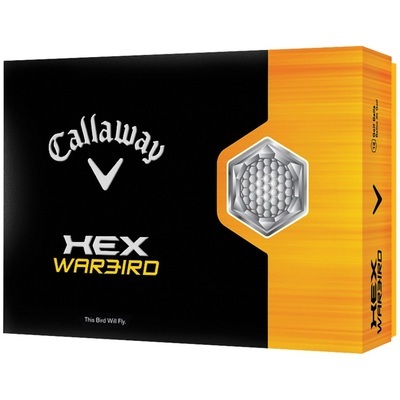 Promotional golf items take up a huge portion of the promo industry, will the segment growing steadily each year along with people's interest in the sport. 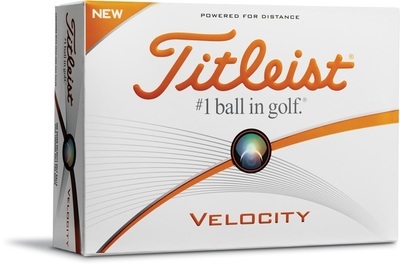 Golf balls, because they are easy to ship safely, have made it into the trade show and exhibition scene as a gift, getting tossed into attendee's trade show totes along with other trinkets, but sure to be the one item that people keep when they arrive home from their trip. 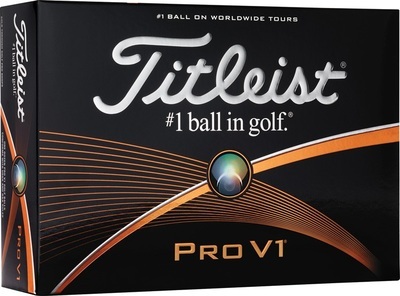 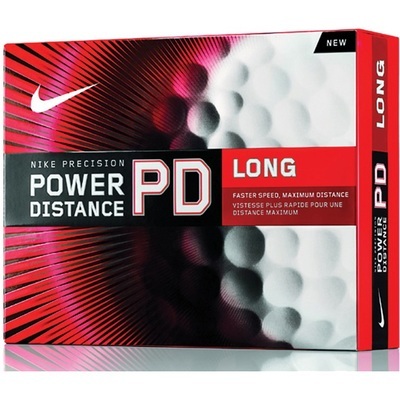 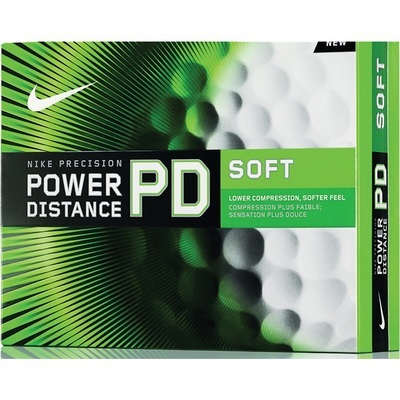 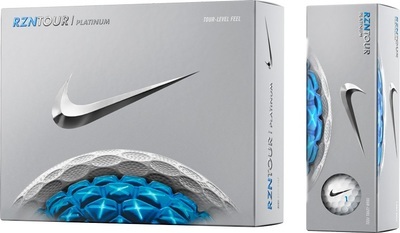 Golf promos have an inherent perceived value that extend their "promotional shelf life" as we call it-- which basically means how long people keep your promo item that you give them, as this is a great influence on how companies spend their marketing dollars. 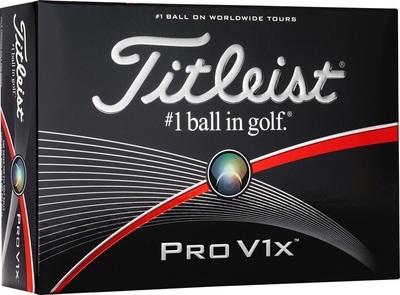 Ad Specialty Products not only carries every major brand of custom golf balls, but we also carry every imprinted golf accessory imaginable, from umbrellas to divot tools to apparel. 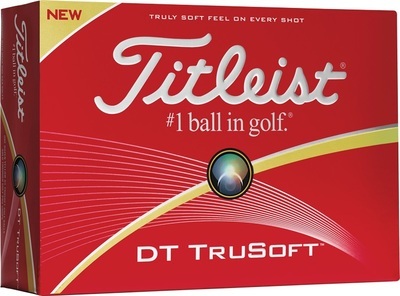 If you don't see it, call 401-451-1874 and we will assist you, and oftentimes send you a free sample for going out of your way to call us. 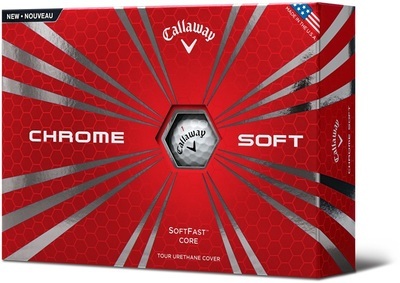 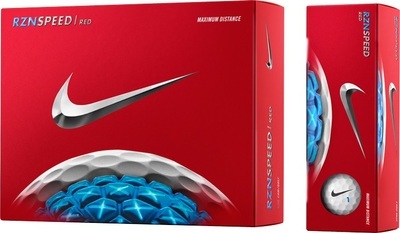 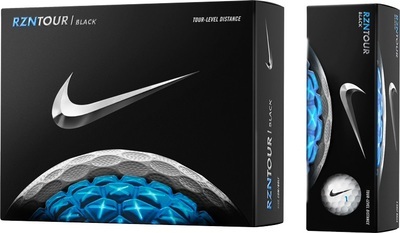 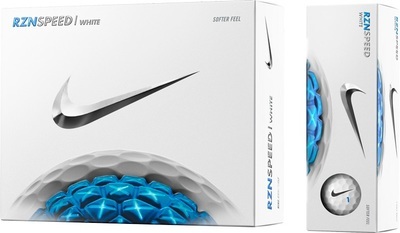 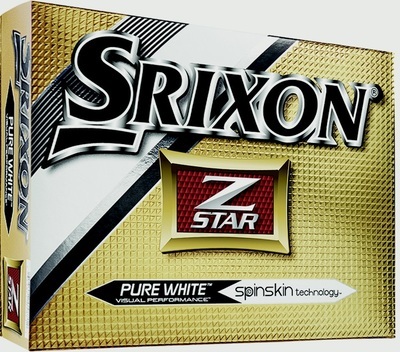 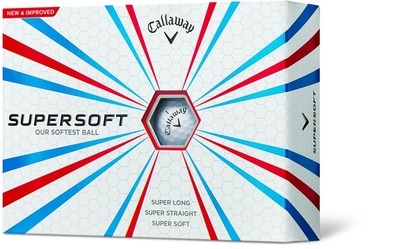 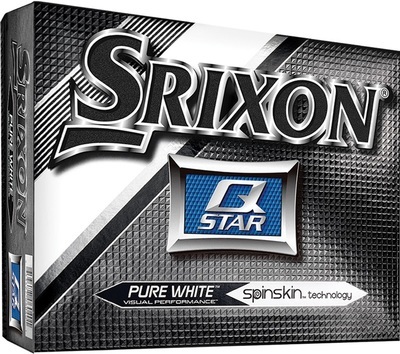 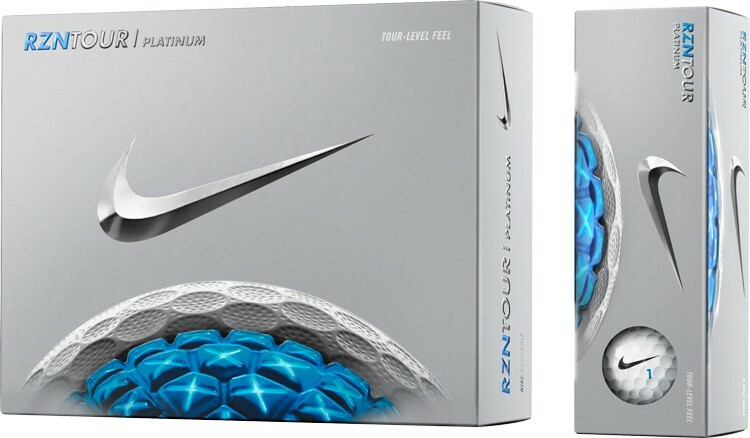 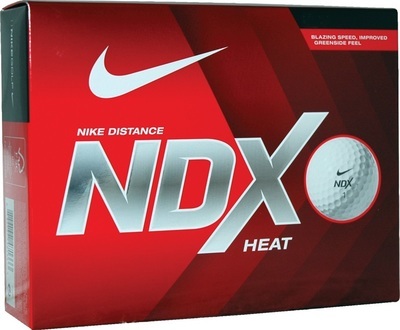 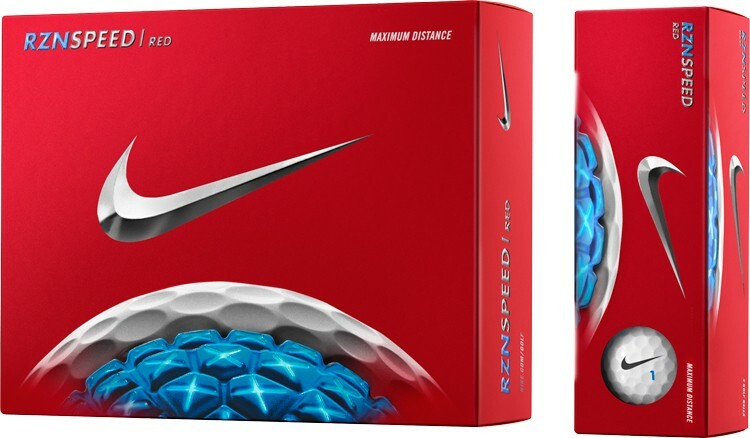 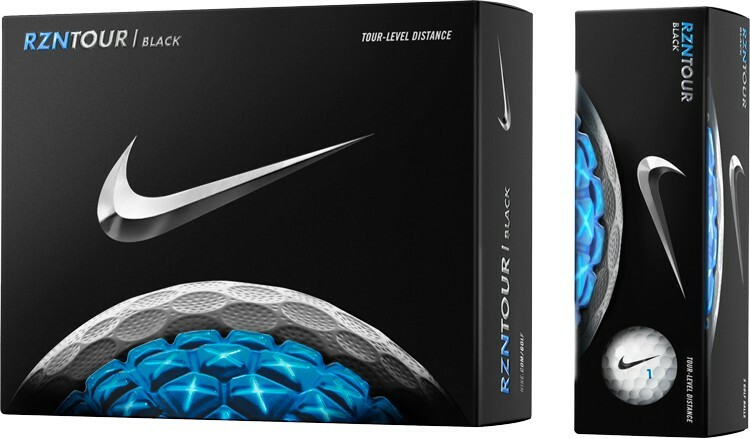 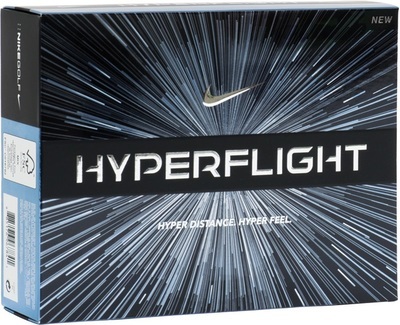 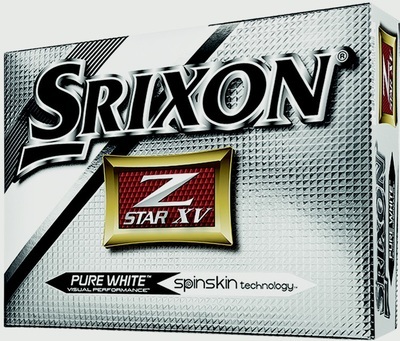 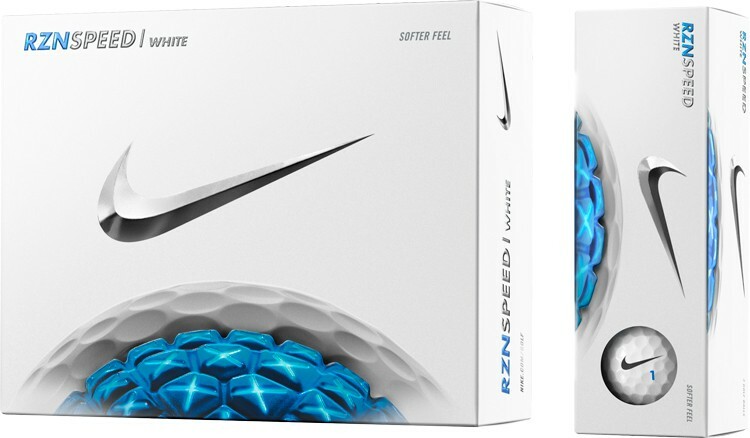 Some of the links when you click below will let you choose from boxes of custom logo golf balls, or sleeves, or gift sets. 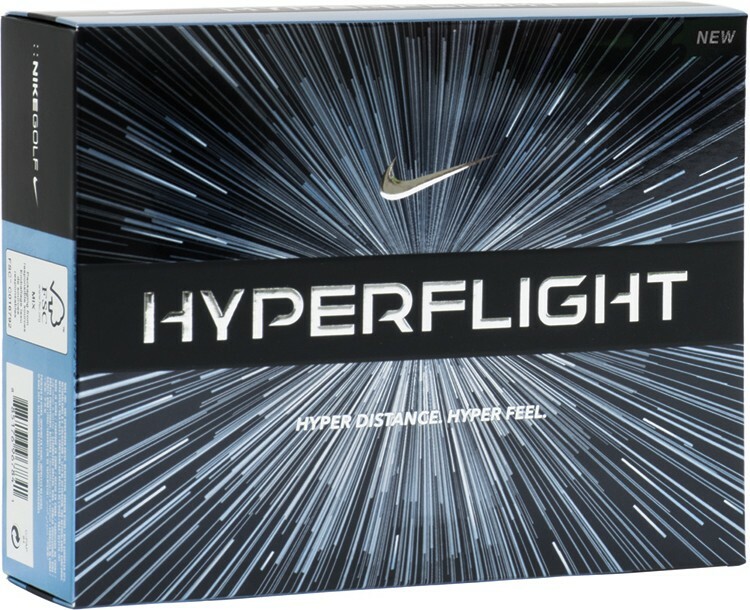 We didn't take the time to list every type of gift set that we offer because there are hundreds and you probably have stuff to do today.